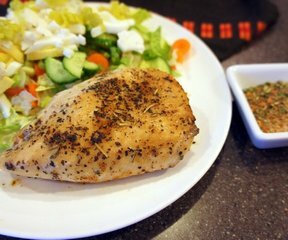 A chicken seasoning that takes a little bit of everything from your spice cabinet to make a tasty combination. Great on any type of chicken from grilled to baked. 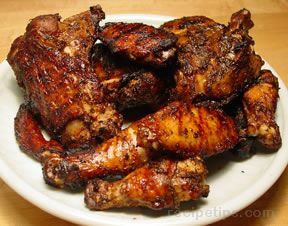 Mix the salt, basil, rosemary, garlic powder, mustard, paprika, black pepper, thyme, celery seed, parsley, cumin, cayenne pepper and chicken bouillon together until blended. 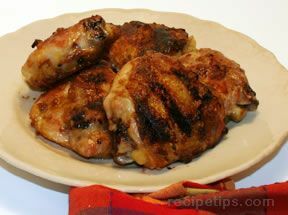 Sprinkle on chicken, as much or little as preferred before grilling or roasting. "One of my favorite seasonings! I loved the mix of everything in it. 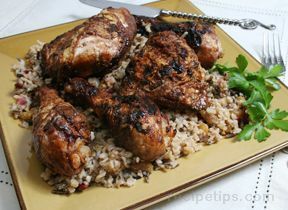 I just baked some chicken breasts with it but can't wait to get the grill out and use it on some grilled chicken."